Thank You Ming Ta Li! 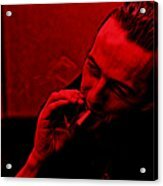 John Graham Mellor (21 August 1952 22 December 2002), known by his stage name Joe Strummer, was a British musician, singer, actor and songwriter who was the co-founder, lyricist, rhythm guitarist and lead vocalist of the Clash, a punk rock band that formed in 1976 as part of the original wave of British punk. 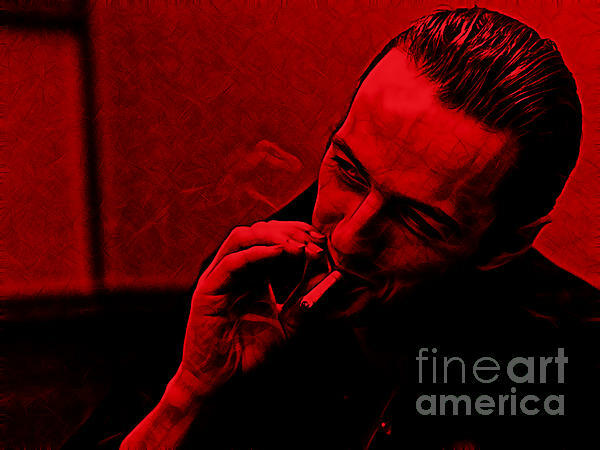 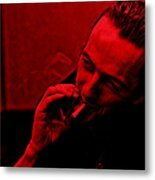 Joe Strummer art.